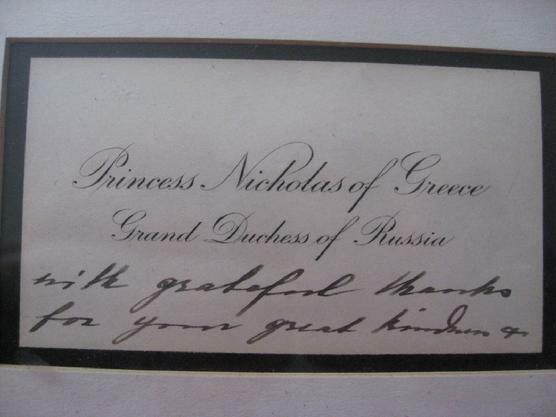 Framed antique note-thank you card signed by Helen (aka Helena, Elena) Princess of Greece and Denmark,and Grand Duchess of Russia, thanking Mrs. William McKnight for participating in a charity event that the Princess was hostessing for homeless Russians, especially the children. 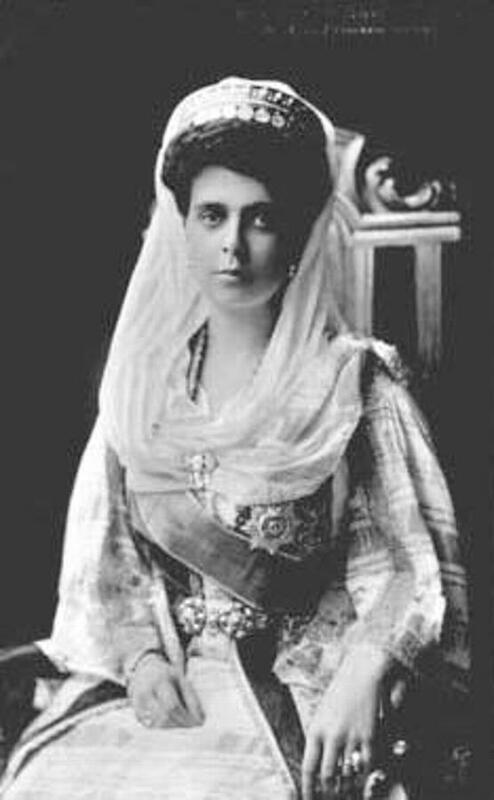 This was a cause for which Princess Helena was known. 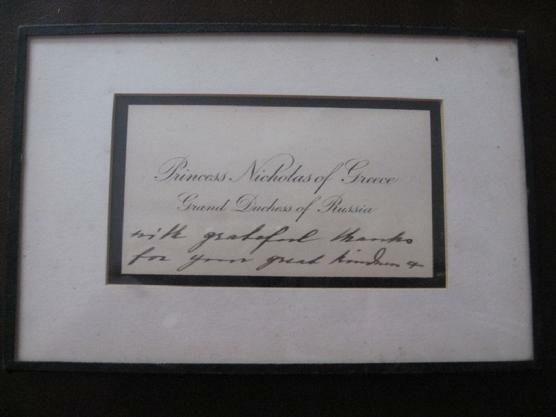 The card was written circa 1920s. 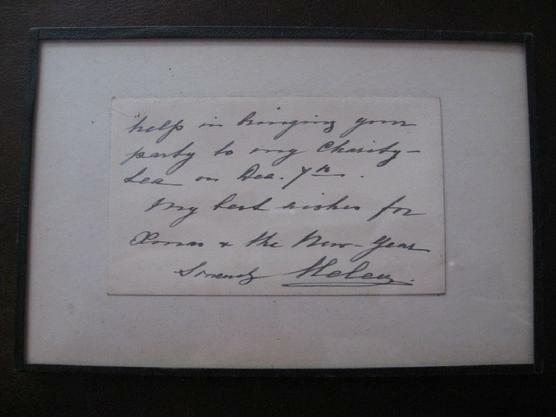 This framed thank you note came from the estate sale of Mrs. McKnight who passed away in 1947. She was a wealthy, prominent society member and world traveler from Grand Rapids, MI. 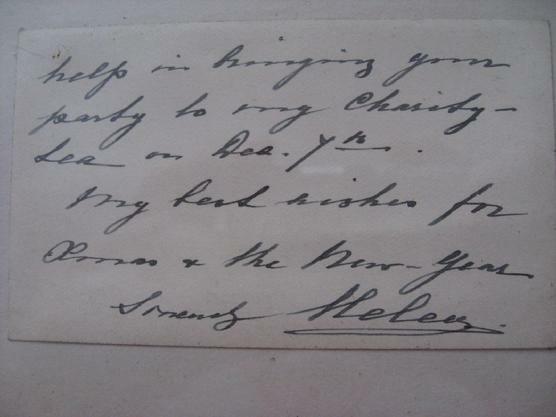 This is a very rare historical signature. Не пропустите редчайшую возможность, заполучить, Автограф и карточку, написанную рукой Великой Княгини, Елены Владимировны Романовой с Царской Династии Романовых.